Rabbit can fall sick, get hurt and will require our immediate attention. We will always recommend veterinary help but in the event you are unable to do so, such as late at night, do keep some first aid items handy to ease the situation. 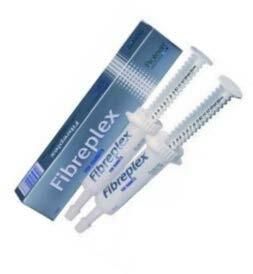 Concentrated fiber which can be fed to a rabbit that is not eating his normal diet. 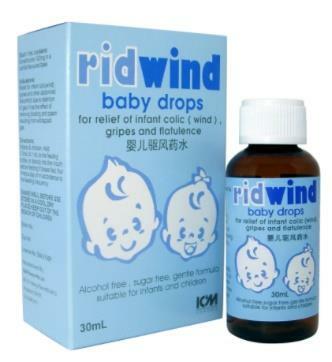 Mix with water, 10-15ml every 4-6 hours depending on severity. Only feed if rabbit is not bloated, otherwise it can induce pain. 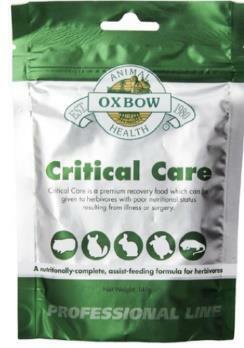 Rabbit-Savvy Vet clinics and Small Animal Supply Stores such as Beary Pet Suppliers, Alien Pets and Ecottage. Probiotic as well as prebiotic concentrate to restore the balance of the digestive tract. 1 notch 1-2 times a day depending on severity. OK to give to rabbit daily through shedding period to prevent fur buildup. Antibacterial topical cream that can be used to treat wounds and urine burns. Sufficient to cover the affected area. Do try to let cream absorb for 5-10 minutes before returning rabbit to normal activity. Antiseptic topical cream that can be used to treat and protect wounds and sore hocks. Veterinary-grade cleaner effective against bacteria and fungi including E Cuniculi. Dilute according to instruction and spray on surface to sanitize. For tough viruses, leave on for min. 15 minutes before wiping off. Stop bleeding of nails and can also be used to dry-clean a messy bottom. Sufficient to cover the affected area. Infant simethicone that is used to relieve minor gas symptoms. 1ml every 2-4 hours depending on severity; follow by 1-directional abdominal massage. Local pharmacies such as Watson, Guardian or NTUC Unity. Appetite stimulant to encourage an unwell rabbit to eat. 1ml 2-3 times a day depending on severity. OK to mix 1ml in 100ml water as a way to encourage drinking. Topical ointment to calm down inflammed or dry skin.